Looking to take better care of yourself in 2018? 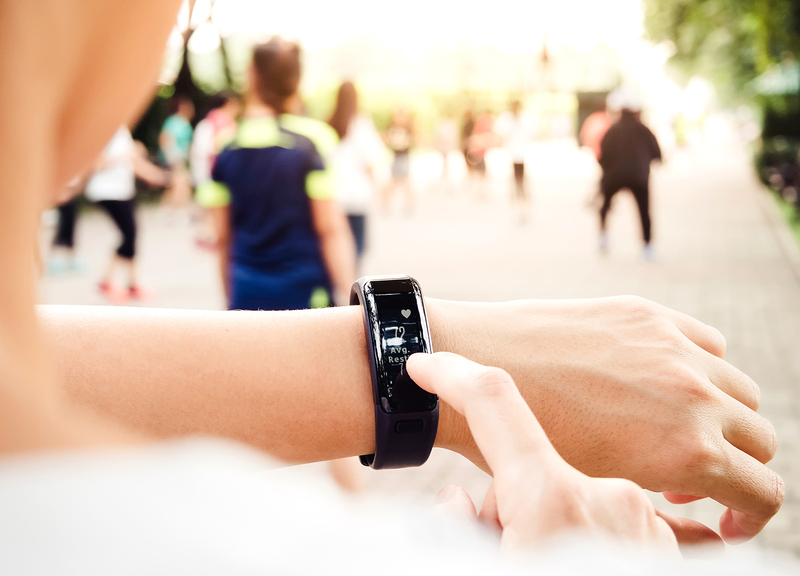 A fitness tracker can help you to keep tabs on your progress—and to stay motivated. 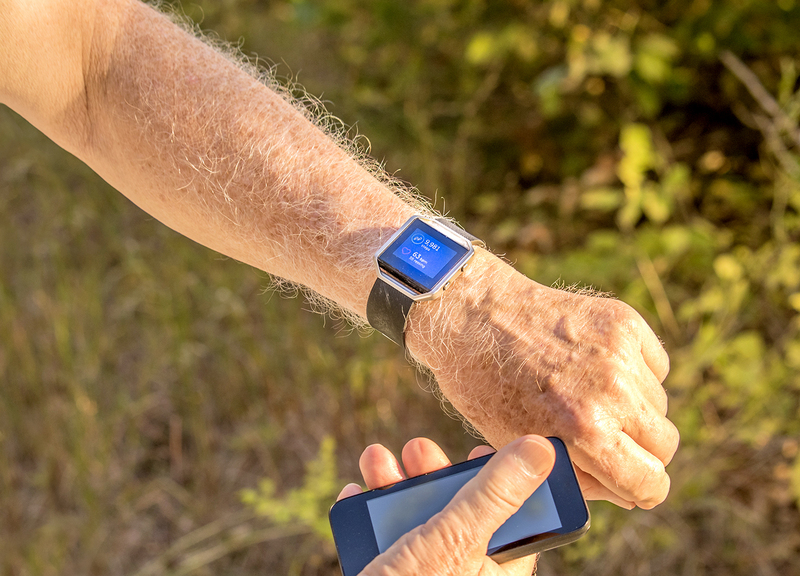 We’ve compiled a list of the top 5 fitness trackers to check out.